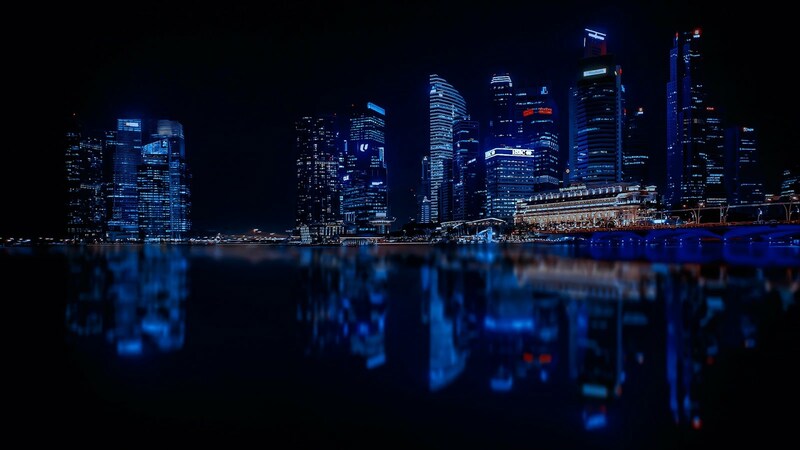 10 Coolest Places for a First Date in Singapore ~ Smithankyou - Lifestyle and Travel Photo Blog. I know I haven't been in the game for a long time but I've always been giving dating tips to friends. I know some of you might say that I do not have much dating experience but the truth is, hello, 1/1 = 100%. It's about the success rate please. This is the entertainment center of Singapore: so many fascinating things are out there to be found. The island with an area of ​​5 square kilometers is literally overflowing with all sorts of interesting places: parks, beaches, and attractions that will appeal to everyone, not to mention the rich nightlife of the islanders, so you will find things to do both during the day and night. You have to try this giant out. 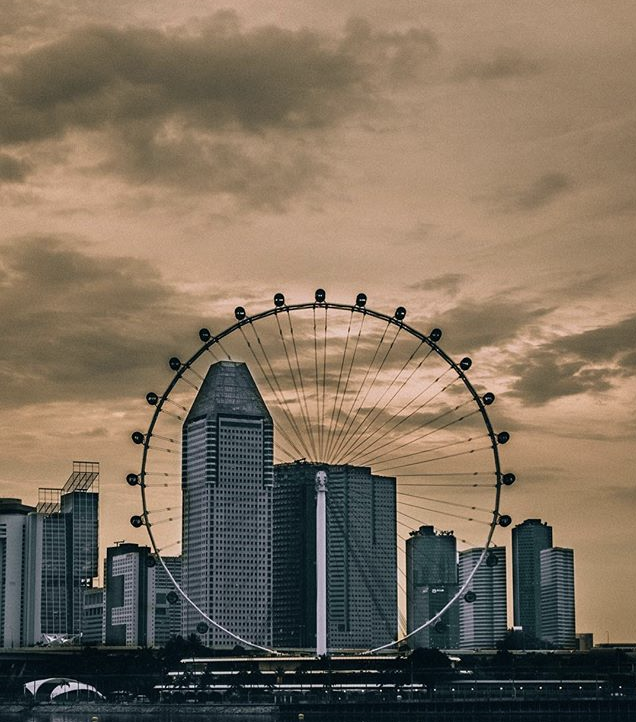 The Singapore Flyer observation wheel is the largest one in the world, and the panoramic views of Singapore and the islands of Malaysia and Indonesia are simply breathtaking. This place will appeal to all the bird lovers out there. I am not joking: about 9000 species of birds from different parts of the world have been collected and can be found here! There are lots of tropical parrots, swans, penguins, and other exotic species. The park is divided into natural areas in accordance with the natural habitat of any particular bird, and the birds themselves fly freely over the heads of visitors, which makes up for an unforgettable experience. You have to give this place a try! Sri Mariamman is also one of the places you simply have to visit because this is the oldest Hindu temple on the island, built in 1827. The first thing that attracts attention in it is the five-tier gate tower, intricately decorated with sculptures of gods, demons and mystical monsters. A fascinating place for it is here that you can try the best Singaporean cuisine in the city and also dishes from almost all of the world cuisines, ranging from European to Asian and do so at a very reasonable price. It is a great place to visit during the weekends to enjoy live music and various food festivals that celebrate the world’s culinary traditions. This beautiful place is best when it’s enjoyed together with a person you love, so don’t miss out and visit https://romancecompass.com/video-dating/. Singapore Zoo will delight any visitor of the city with its diversity of fauna and fascinating entertainment. About 2000 species of animals live here, and the fact that there are no cages in the zoo only makes the visit more interesting. Here, you can see a rare clouded leopard, a Sumatran tiger, and a Komodo dragon, as well as a variety of herbivores and predators, birds, and reptiles. Special shows are held for visitors of the zoo, and from 6 PM, a night safari opens its gates where you can watch the life of nocturnal animals. 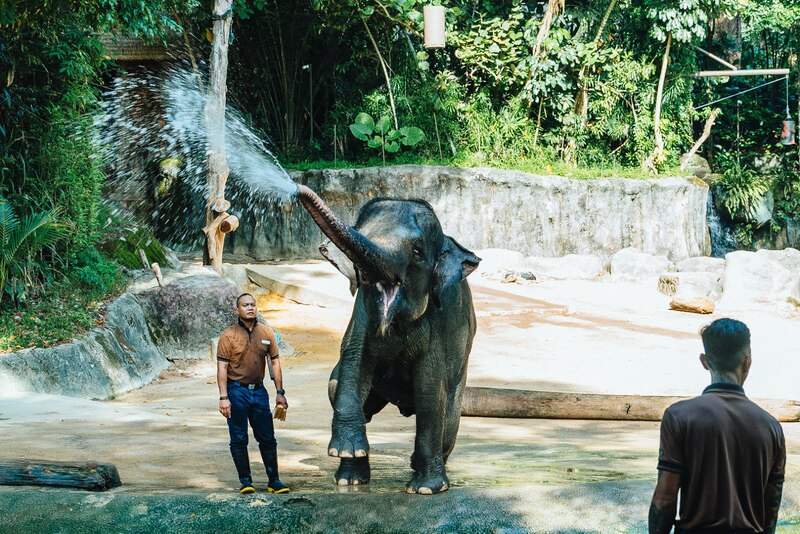 In short, the Singapore Zoo is a great option for any first date! Where else to enjoy all the natural wealth and colors of the Singapore flora if not in the botanical gardens? Here, you can get lost for the whole day, wandering along winding paths or walking along the wide alleys near the beautiful ponds. All plants in the garden are equipped with signs with brief information about them so that a pleasant walk in nature can be perfectly combined with an informative excursion to the world of plants. This place is just perfect for all the lovers of unusual activities and hobbies because it is here that some of the most extreme rope roads in Asia can be found! Here, you will be able to check out a cable descent, a free fall simulator, a climbing wall, and tracks of various levels of difficulty. In short, you will not find yourself bored. Be sure to visit https://wanderwisdom.com/ for all of the best traveling tips you can possibly find on the internet! This is not only one of the most colorful places in Singapore but also a busy commercial artery of the city. It is best to come here at dusk or in the evening when the area is glowing with hundreds of lights and signs of various shops, and the air is filled with the aromas of delicious foods and the sounds of live music. Here, you can just enjoy yourself all night; there is more than enough entertainment to be found here. This place, with its sculptures, unusual architecture, and an unimaginable mixture of things old and modern, is already a lively attraction for people all around the world. Merlion is a mythical animal, half lion half fish, and is a symbol of the city and one of the favorite places among tourists. The statue is 37 meters in height and is located on the island of Sentosa, and from its viewing platforms opens a stunning view of the city. And in the statue itself is a historical museum and an observatory.